As you may or may not have heard, Myspace lost over a decade of data recently. Yes, seems some people had stuff on Myspace and that it is actually still a website. So, this brings up the topic again of backing up your stuff. Your music, your music files, etc. BackBlaze has a good blog post on the subject. For me, I have several backups. My main computer does daily mirrors (cloning of drives) to external drives. And it backs up to BackBlaze. For stuff on my Synology NAS, which include archives of projects, all my PDFs, music, etc, that is backed up to an external hard drive daily, and every few days it is backed up to a remote NAS at my work. And the remote one is slowly uploading to my Google Drive all that data via Arq. My laptop(s) are backing up essential files to Google Drive using Arq. The important thing is that you need to have at least 2 backups. One local, and one remote. In a follow up to my review of the Woodwind Design’s Baritone Stand, here is my review of the Alto version. 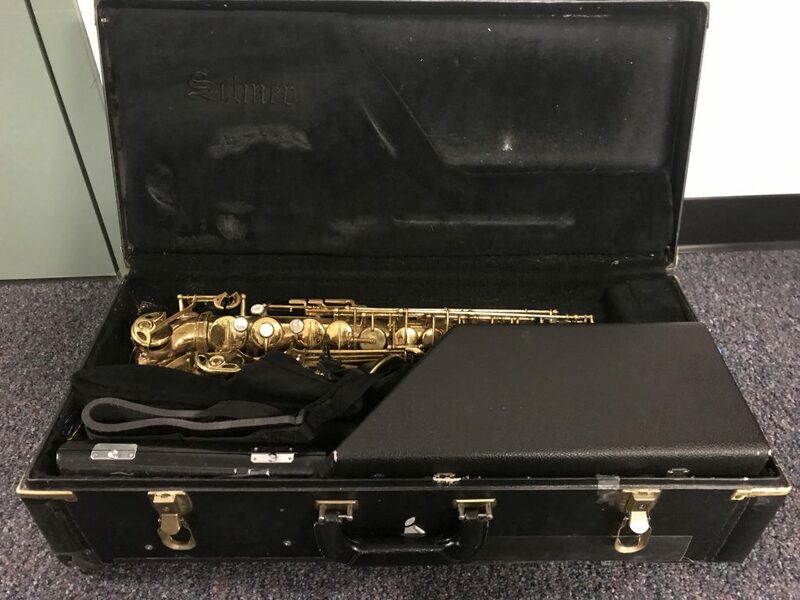 The saxophone that I take around the most is my Alto. In the Tripack case. 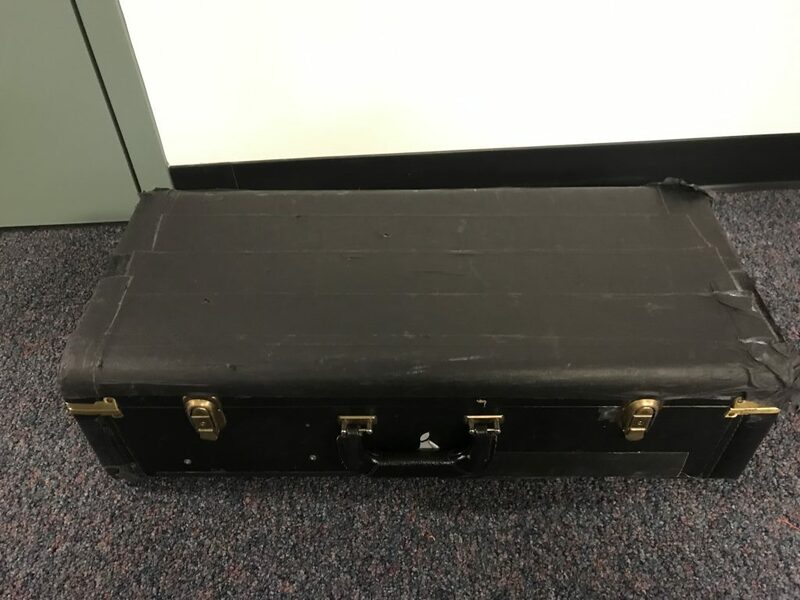 The case has been modified to hold a Piccolo. Something I find I need a lot when gigging. 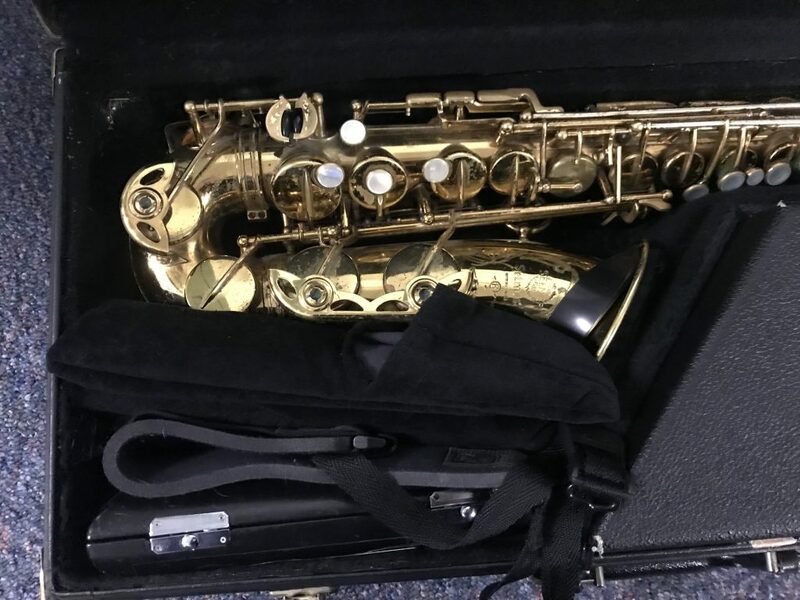 The tripack case is really awesome in all that it holds…..and now, it can hold the stand for the alto sax. 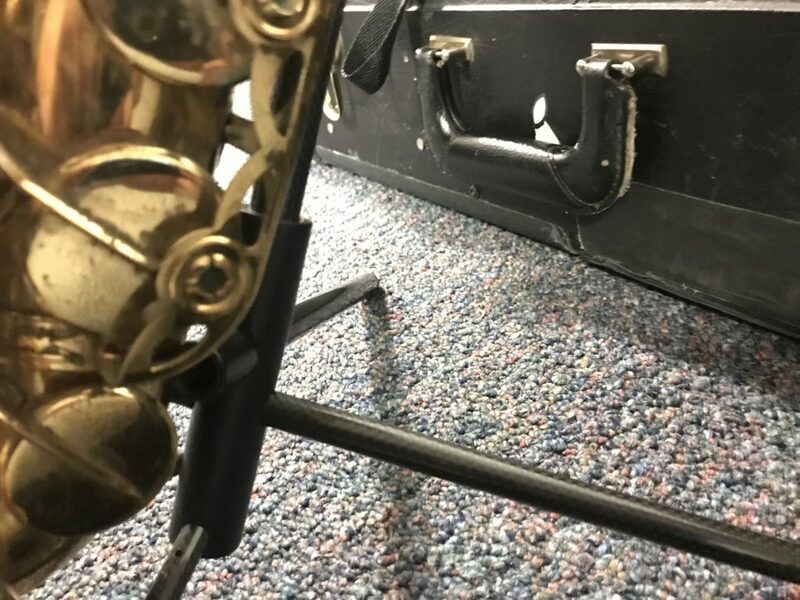 The design of the stand is similar to the baritone stand, except that it is obviously smaller. It fits in my case in two parts. 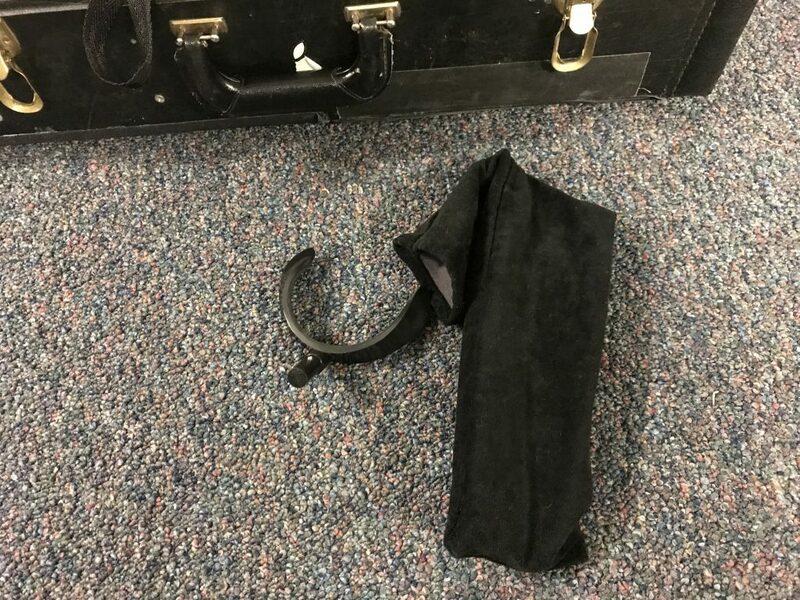 It does NOT fit in the bell with the neck. There is simply no room for both of them. The stand is fine being in the area between the bell and where the piccolo goes. 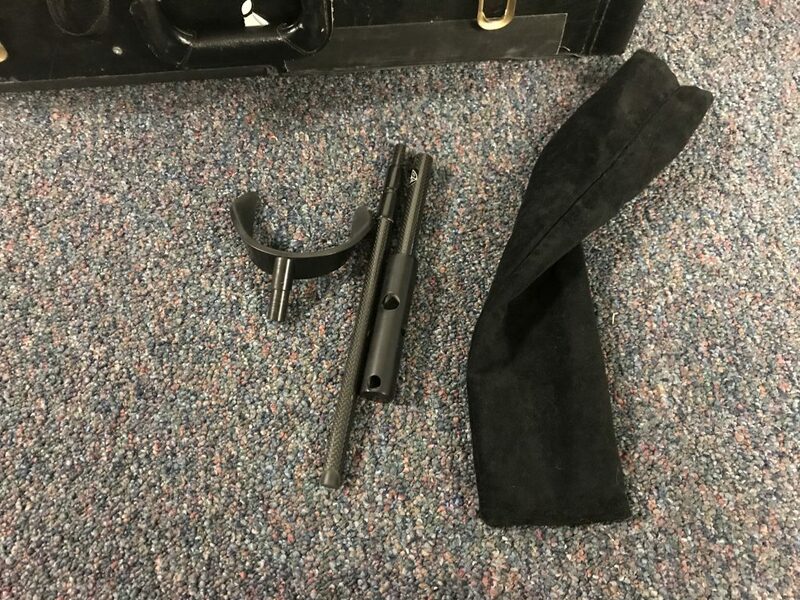 Is it totally awesome to have a stand for the alto IN the case? Yes it is. 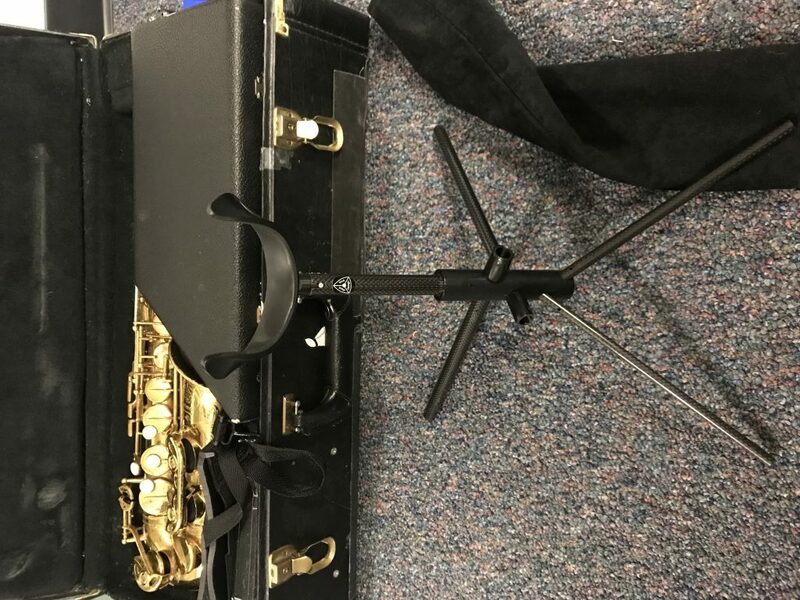 When I’m out teaching, I now have a stand to put the alto on. 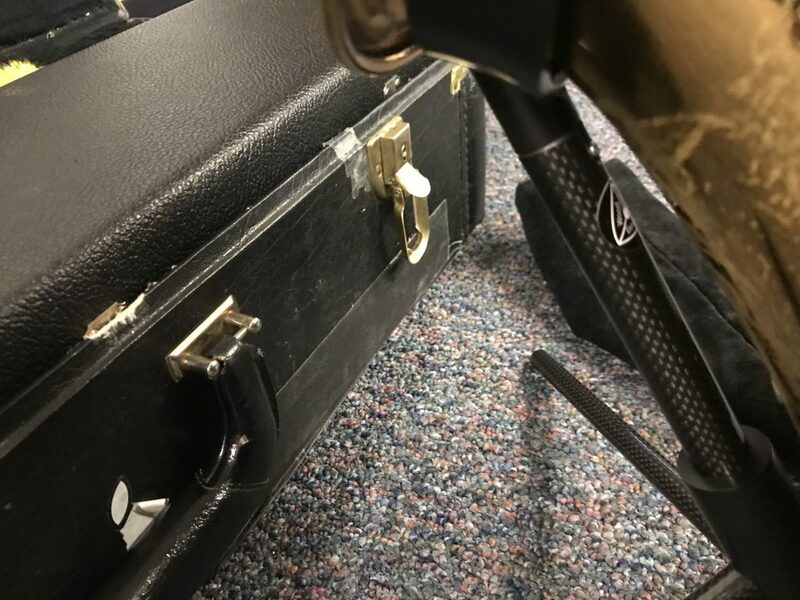 The flute and clarinet have stands that fit in the case, and having that now for alto…….it’s very nice. Everything I need is now in the case. Is the stand worth the price. Heck yes. Again, it’s freaking CARBON FIBER. It weighs NOTHING, and it is super strong. True, it’s an investment, but so were the horns I play on. Jay pretty much knocks it out of the park with this one. It’s a bunch of BS in marketing. Now this looks VERY interesting…..seems to be a kickstarter for a midi sax (bluetooth). “Spotify, Google, Pandora, and Amazon are all coming together to appeal a recent U.S. Copyright Royalty Board ruling that would see songwriter royalty payouts increase by 44 percent. Spotify has been stealing for a long time. Time to pay up.